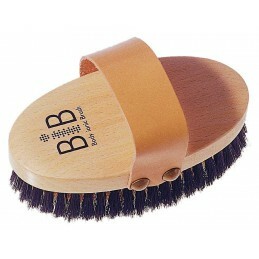 KELLER Massage brush chest and breasts, 93 x 51 mm. 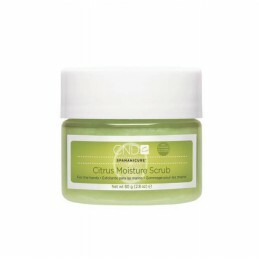 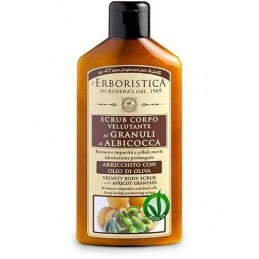 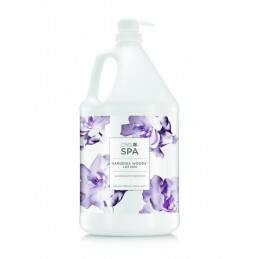 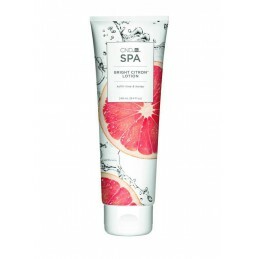 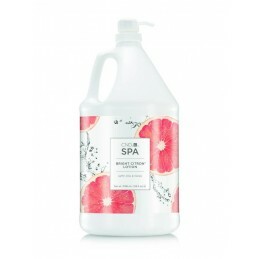 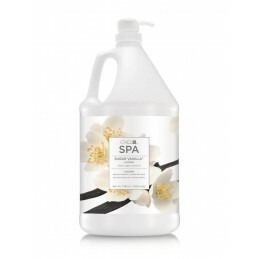 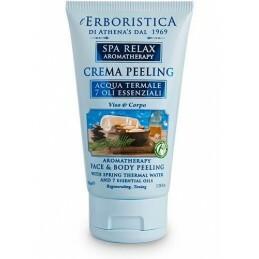 ERBORISTICA BODY SCRUB, 200 ml. 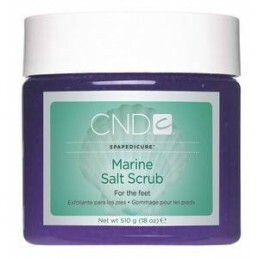 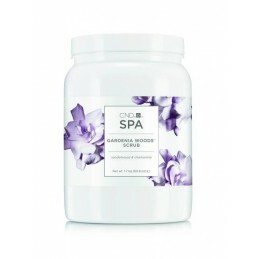 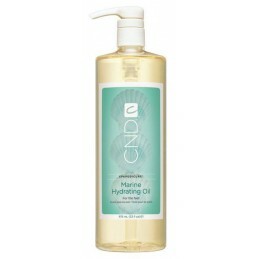 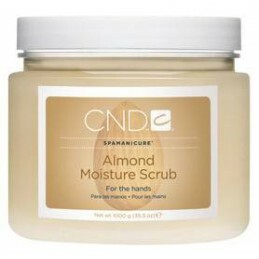 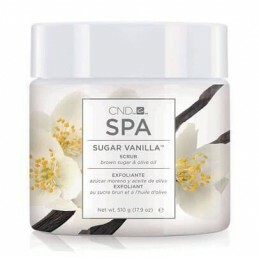 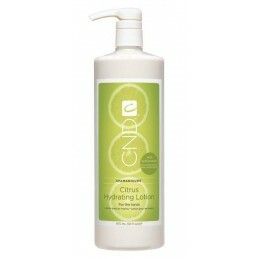 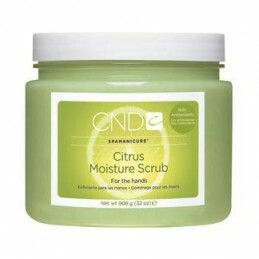 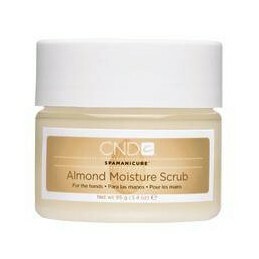 CND CND Sugar Vanilla Scrub - 510 g.